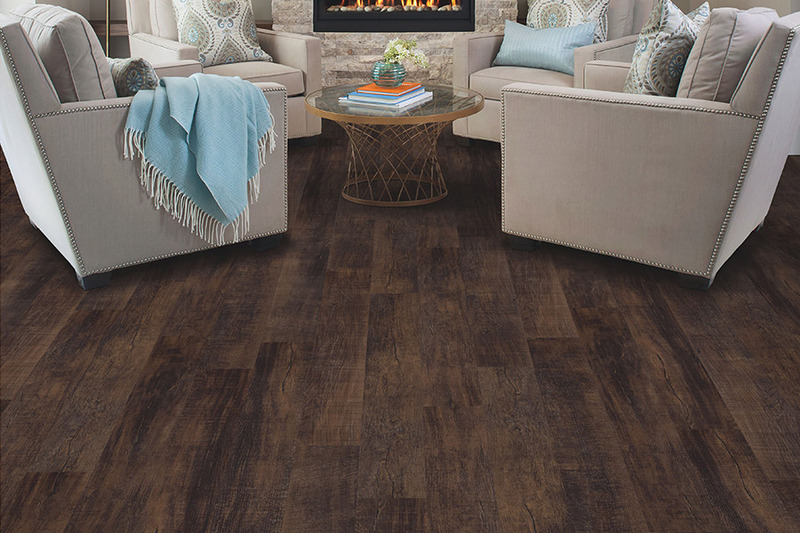 Gone are the days when “vinyl” made you think of a sheet product found in the bargain bin of your local flooring shop. 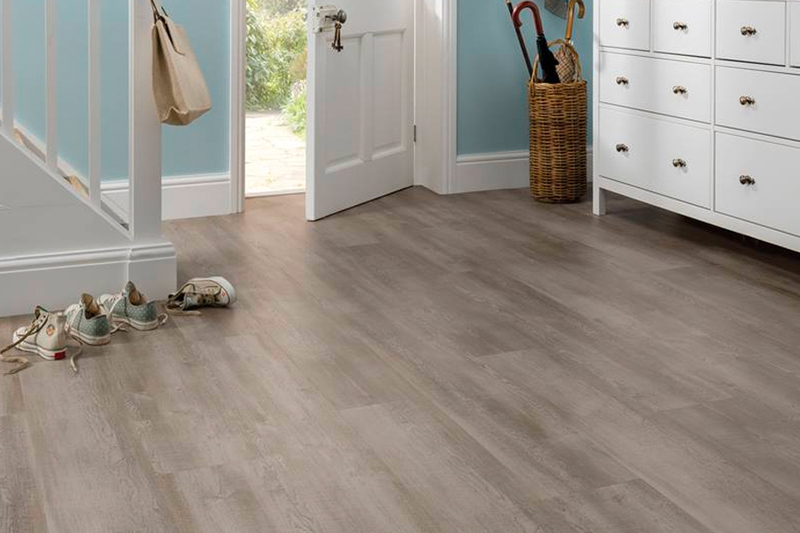 Luxury vinyl flooring (LVF) is so much more than that, you’ll wonder why you don’t already have it installed in your home. 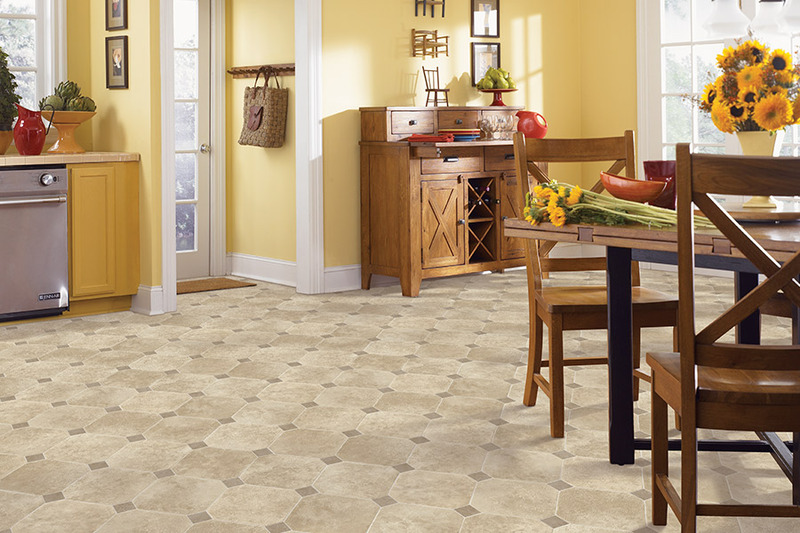 The benefits stack up, as you come to find out all this flooring is capable of, and more. Not only will it fit whatever decor scheme you have in place, it’s likely to outlast it. Port Jeff Custom Carpet & Flooring places customer satisfaction at the top of our list of priorities. 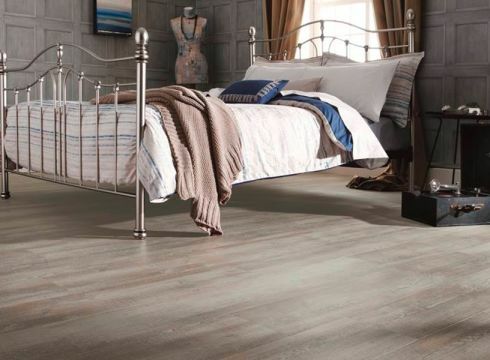 We want to make sure you are matched with the perfect floor covering, in any budget range, every time. 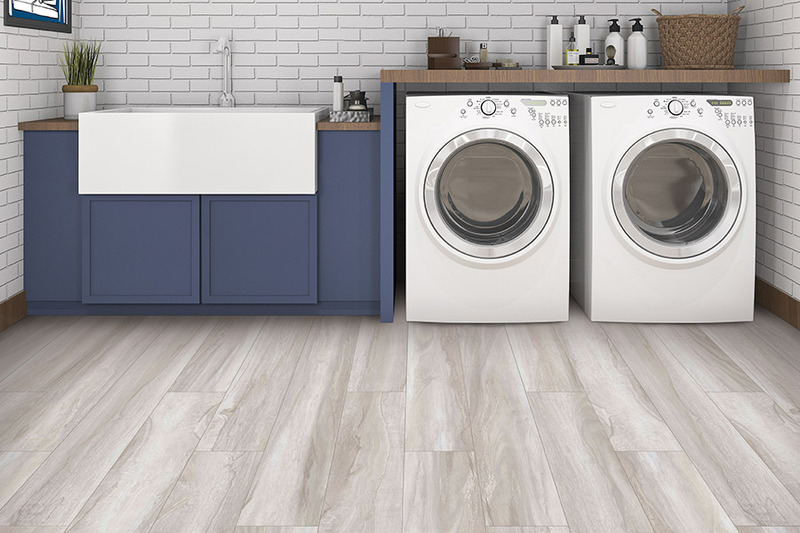 We further offer services to go along with every product we sell, so we are truly a one-stop shop, when it comes to purchasing your new flooring. From our showroom in Port Jefferson Station, NY, we serve the areas of Long Island, Jefferson Station, Terryville, and Mt. Sinai. We look forward to having the opportunity to serve you as well and invite you to visit us anytime. 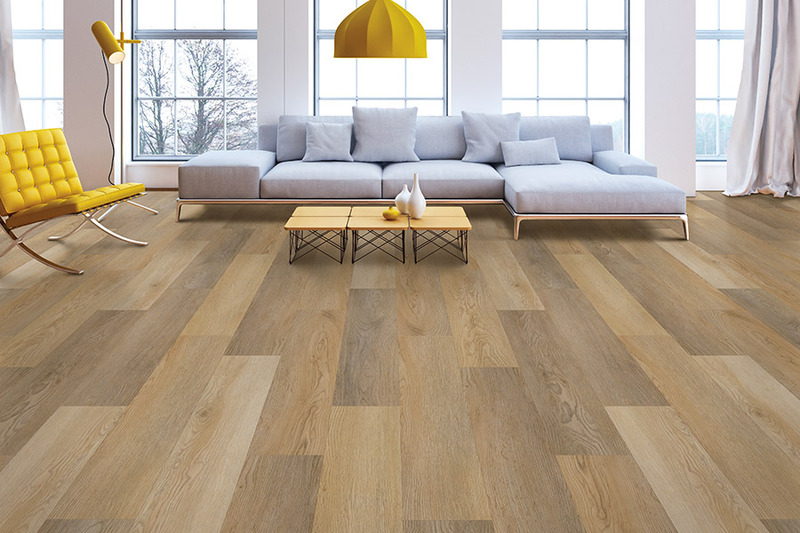 For homeowners looking for that often sought after wood-look in hard surface flooring, you won’t have to look any further than luxury vinyl. With an amazing 3D printing process, images are manufactured that are so realistic, you can even feel the grain pattern when you touch it. You’ll find the same result with luxury vinyl that mimics other natural resources, such as natural stone and tile. In fact, your guests are likely to not even know the difference between LVF and the real thing. 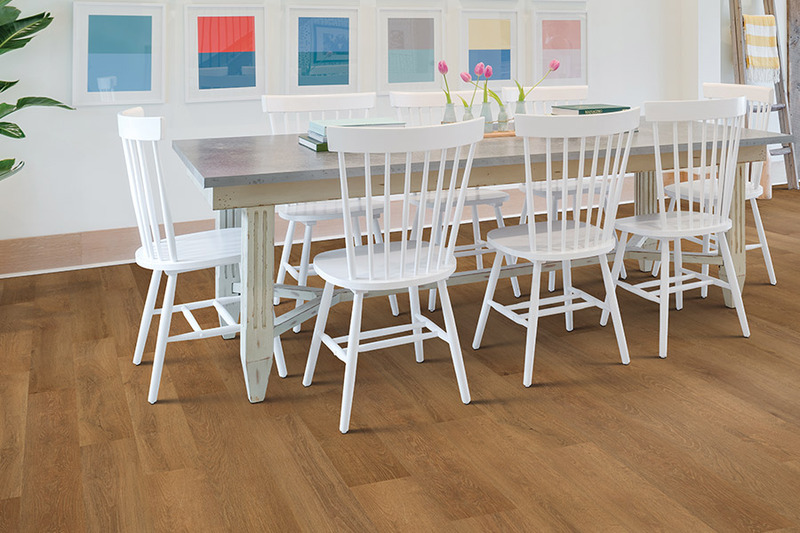 Luxury vinyl comes in both planks and tiles, so installation of these smaller pieces is quick and easy. Some pieces even click and lock into place, which gives you stability with a bit of resilience as a “floating floor”. Choosing the waterproof option offers even more protection, especially in areas such as foyers, mud rooms, bathrooms, and kitchens. It’s just like being able to purchase peace of mind. You’ll get to choose the thickness of this floor covering, and it’s important to keep in mind, the thicker it is, the more durable and long lasting it will be. The wear layer, which is responsible for protecting the image layer from the effects of everyday wear and tear, should be thick enough to meet the traffic requirements in your home. Be sure to speak with your flooring professional about this, and they will help you select the perfect product for your needs.